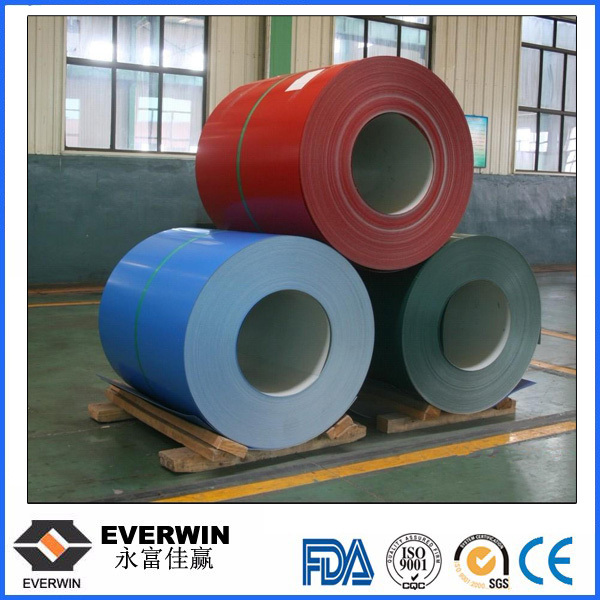 Henan Everwin Trade Co., Ltd is a professional manufacturer and trading company of Aluminum processing and decorative materials. Our company occupies an area of nearly 600,000 square meters and has about 3200 employees. We own many major types of equipment, continuous casting and rolling lines, hot rolling lines, cold rolling lines, automatic roller painting lines, automatic embossing production lines, Transverse shear production lines, Tension leveller, Annealing furnaces, Cutting machines. A advanced and stable equipment system. 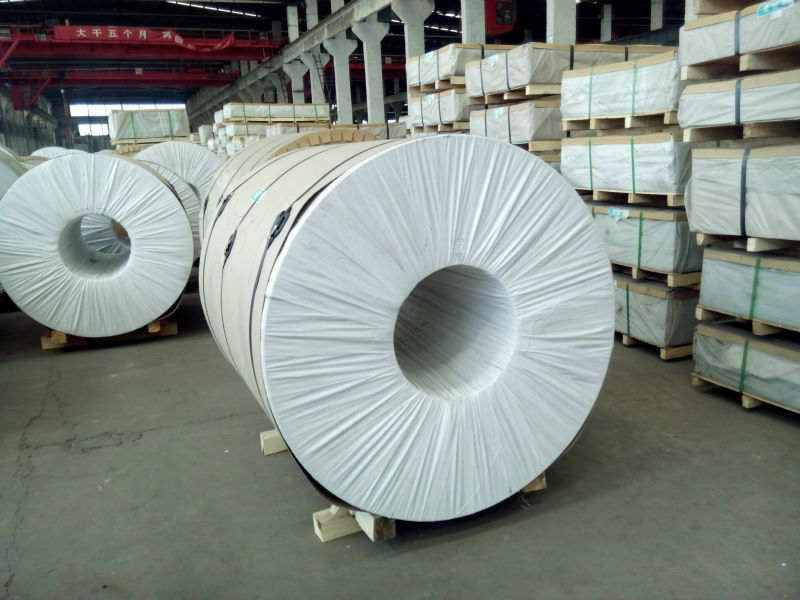 We have passed ISO9001:2000 certification Quality Management System and the quality can meet GB/T3008, EN485, and ASTM B209 and have reached world leading level. 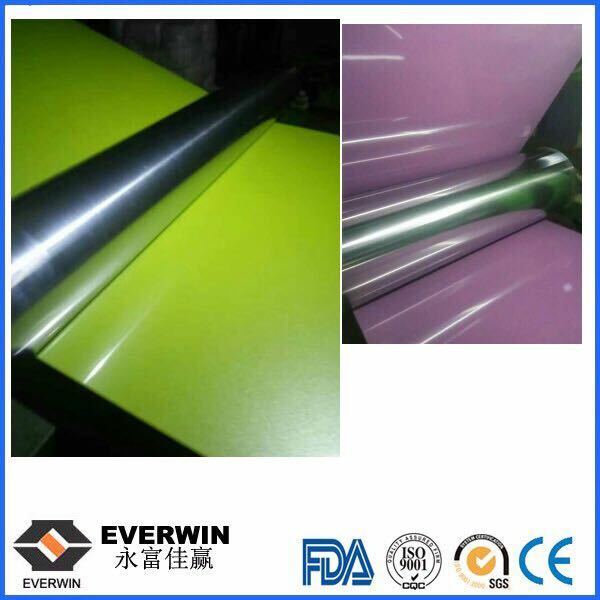 Products are widely applied to packaging, printing, construction, transportation, light industry, aluminum curtain wallboards, aluminum curtain ceilings and other various fields to meet customers` requirements.Meanwhile; we supply products to many famous aluminum companies to export. Our products have successfully exported to South America, North America, Europe, Middle East, South Asia, East Asia and Africa. We have long-term friendly cooperative relations with hundreds of domestic and international enterprises due to stable product supply and good reputation. 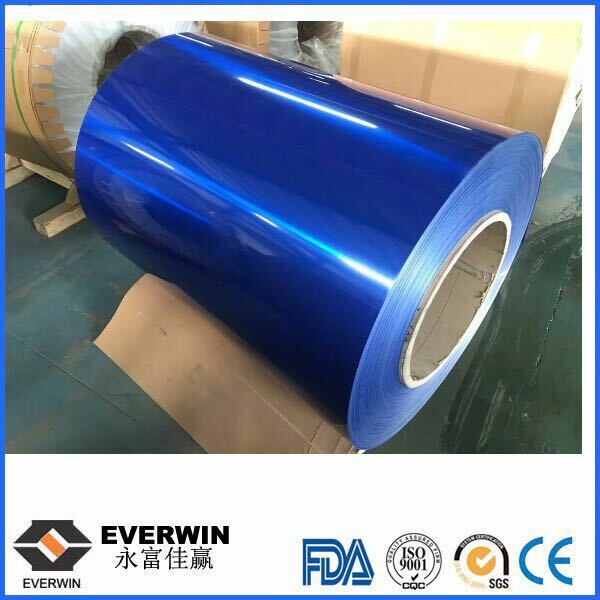 Firstly, plastic cloth with drying agent inside; Second, Pearl Wool; Third, wooden cases with dry agent, fumigation wooden pallets, aluminum surface can be covered with blue PVC film. Eye to wall. Building Material, Insulation, Shoes &Tents Eyes, Corner Beads, Automotive Industrial, POP Can Bottle and Cap, Deep-Proceeding Case, light industry, TV back board, Street Sign, PP caps, Cell mask and so on. 1. Can you accept OEM or ODM? 3. What are your payment terms? 4. What is your price term? 5. How much of the freight ? It depends on the size and total weight of your order. 6. Do you provide samples? 7. Do you have products in stock? Yes. We provide immediate shipping for most products. 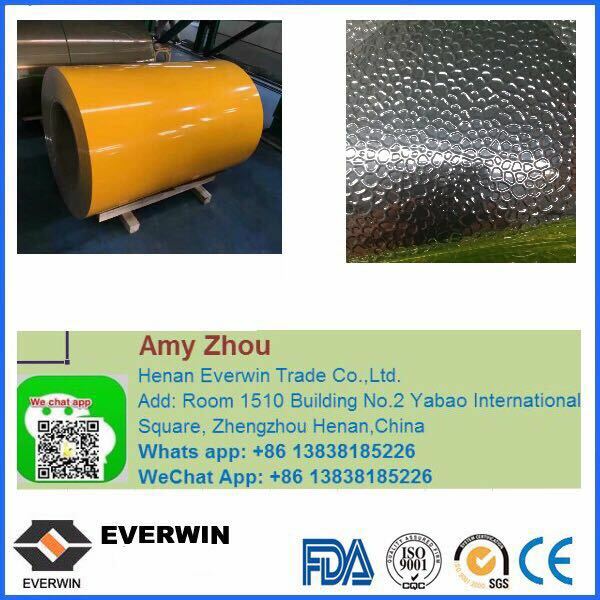 Looking for ideal PE Coated Aluminum Roofing Coil Manufacturer & supplier ? We have a wide selection at great prices to help you get creative. 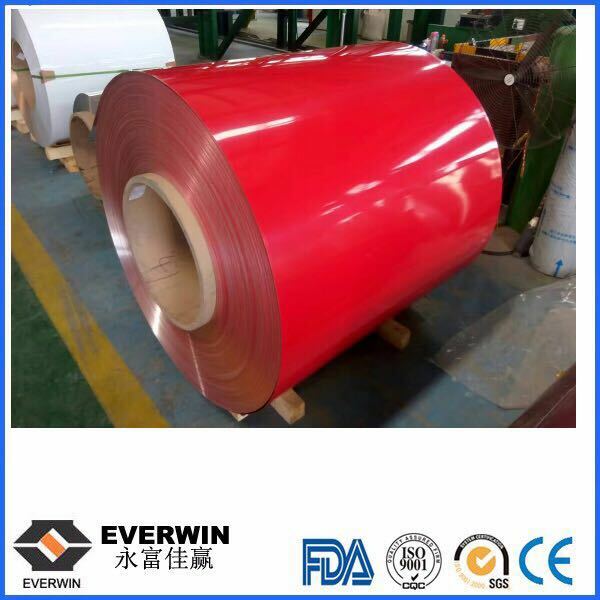 All the PVDF Coated Aluminum Coil are quality guaranteed. 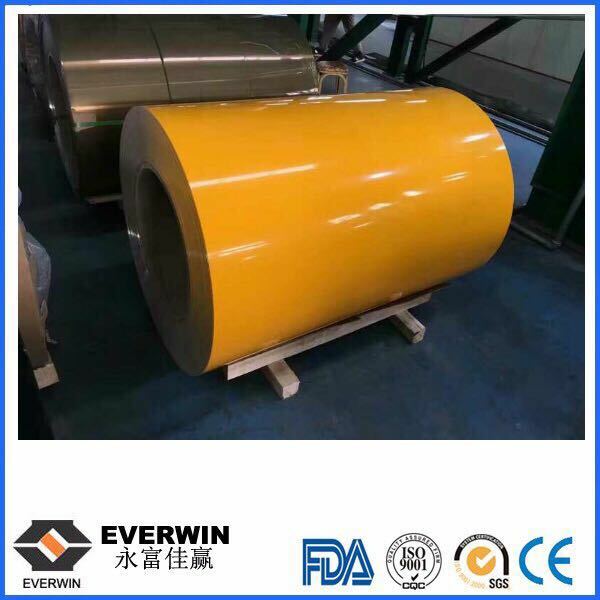 We are China Origin Factory of Color Coated Aluminum Roofing Coil. If you have any question, please feel free to contact us.